Linda is a Clinical Psychologist with 20 years experience in working with adults with a range of psychological issues, helping them to work towards achieving goals that are important to them. After becoming a mother herself she became particularly interested in working with women who had difficulties in their own journeys in parenting, including those who were not able to fulfil their dreams. Struck by the number of clients seeking treatment whilst they were pregnant and by the number of clients struggling with adapting to life after baby she was surprised that many women she spoke to said that health providers they were in contact with were not aware of anyone specialising in the area of perinatal psychology. This started Linda’s journey towards seeking additional training to help support families during this important time of their life. Linda’s approach is warm and nurturing as she helps parents adjust to family life and managing those relationships with each other, the baby, their own families and the wider community. 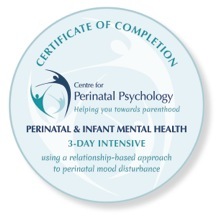 Linda has attended workshops solely focussed on perinatal psychology and has been trained in the Circle of Security Parenting Program, a program that seeks to help parents understand the messages their babies are trying to communicate to them and to respond to their needs in a way that will foster a safe and nurturing relationship between parent and infant. 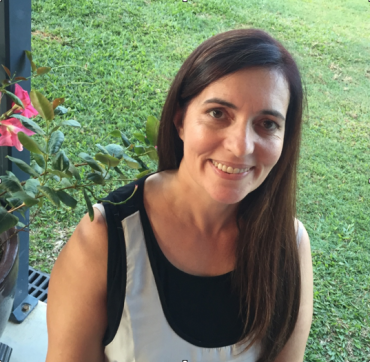 She is also a member of the APS Perinatal and Infant Psychology Interest Group.